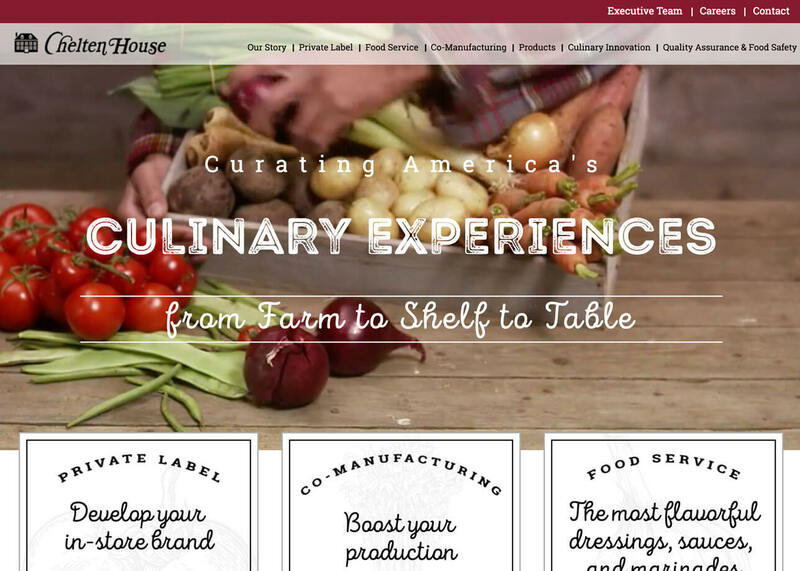 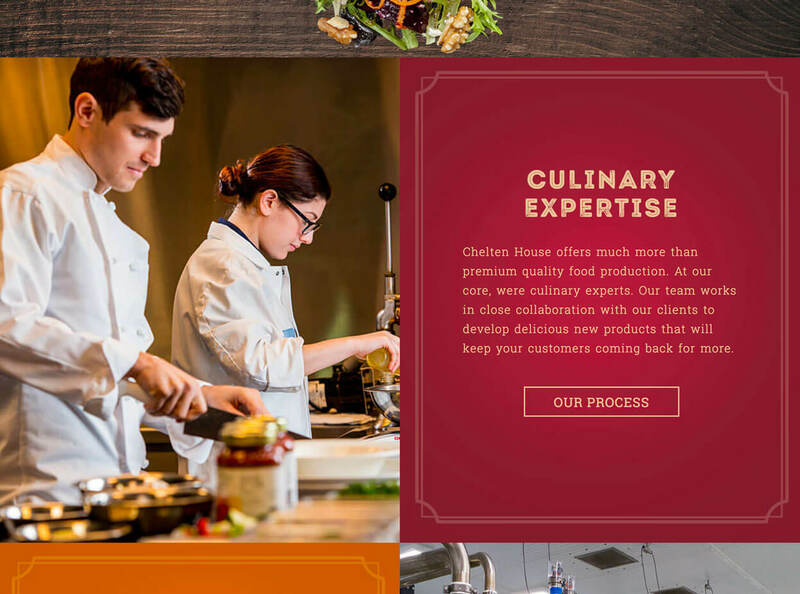 Worked with a team to develop the design and front end programming for a Chelten House rebrand. 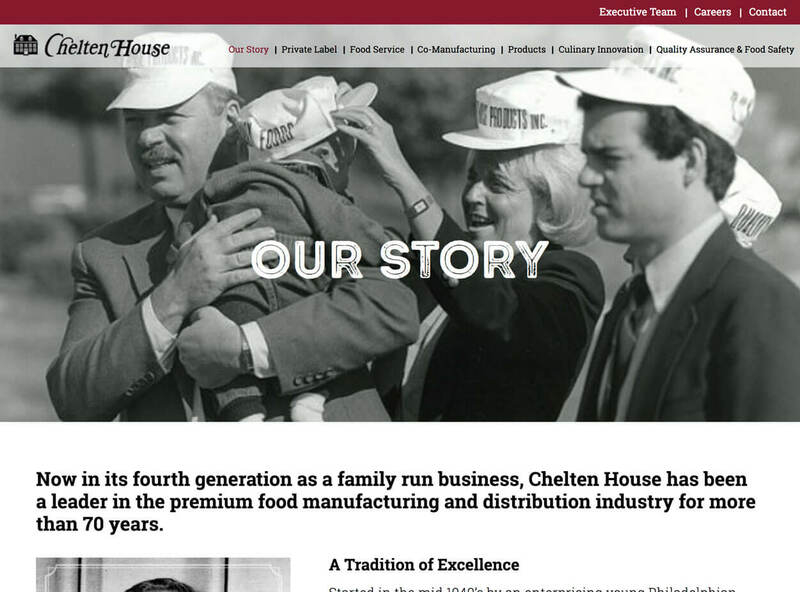 View the Chelten House website here. 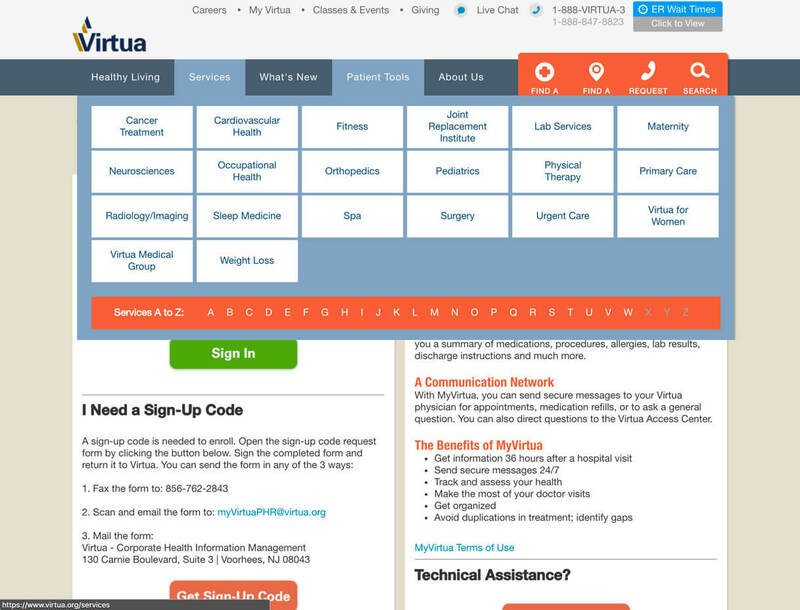 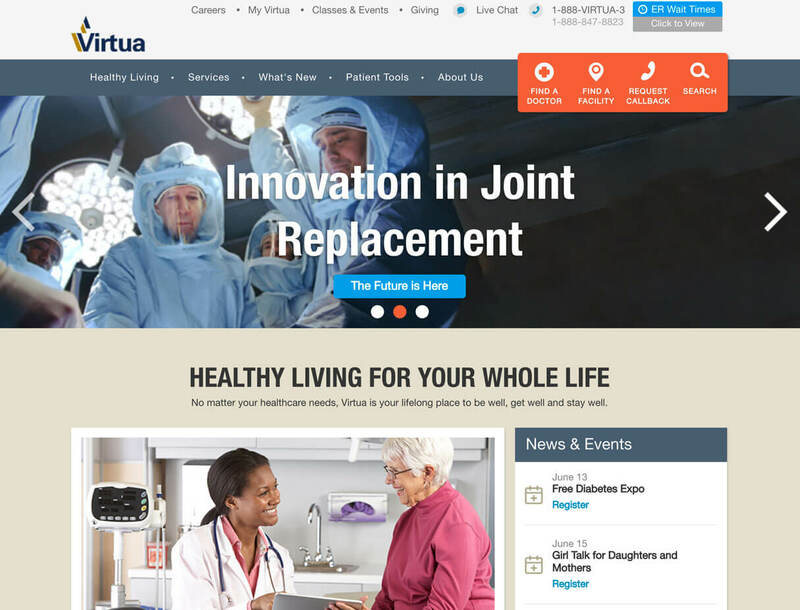 Worked with a team to develop a slight redesign and front end programming, as well as responsive layouts for Virtua, a healthcare company based out of New Jersey. 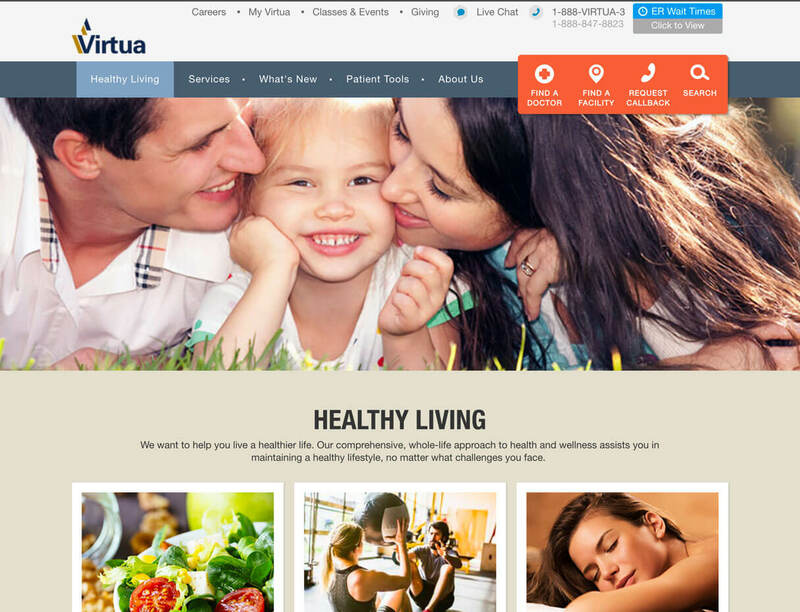 View the Virtua website here. 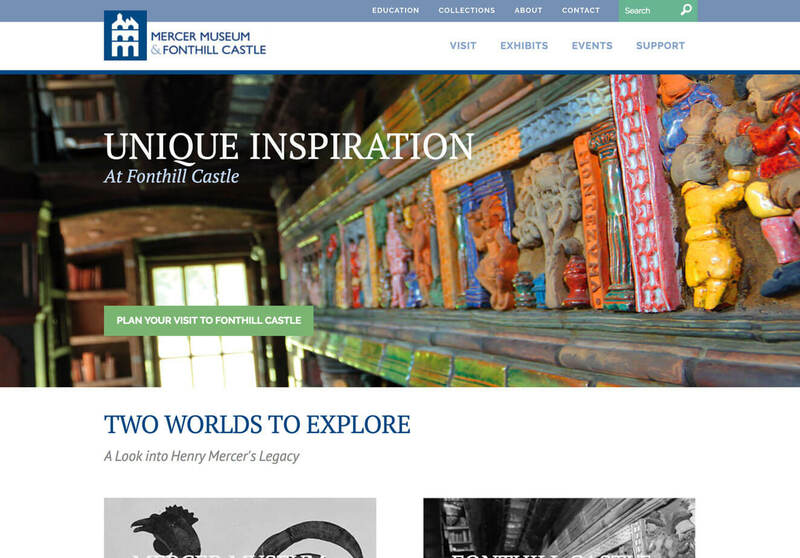 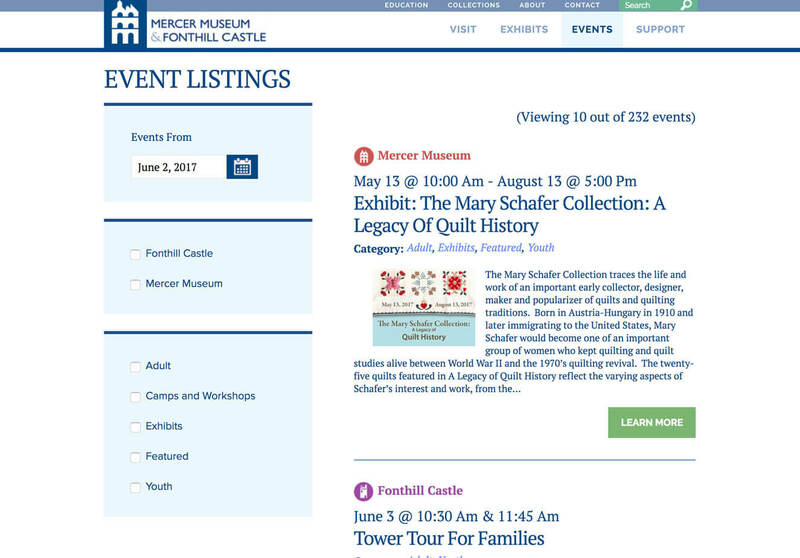 Worked with a team to develop the design, branding, site structure, and front end programming for the Mercer Museum & Fonthill Castle. 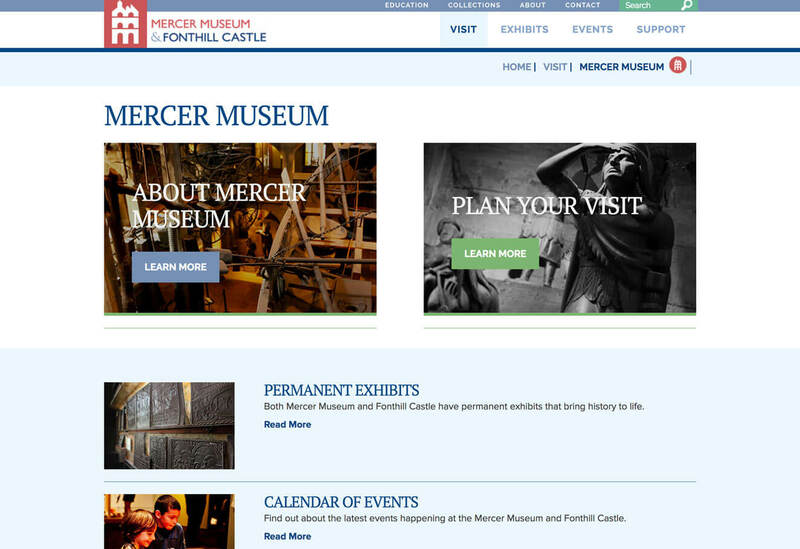 View the Mercer Museum & Fonthill Castle website here. 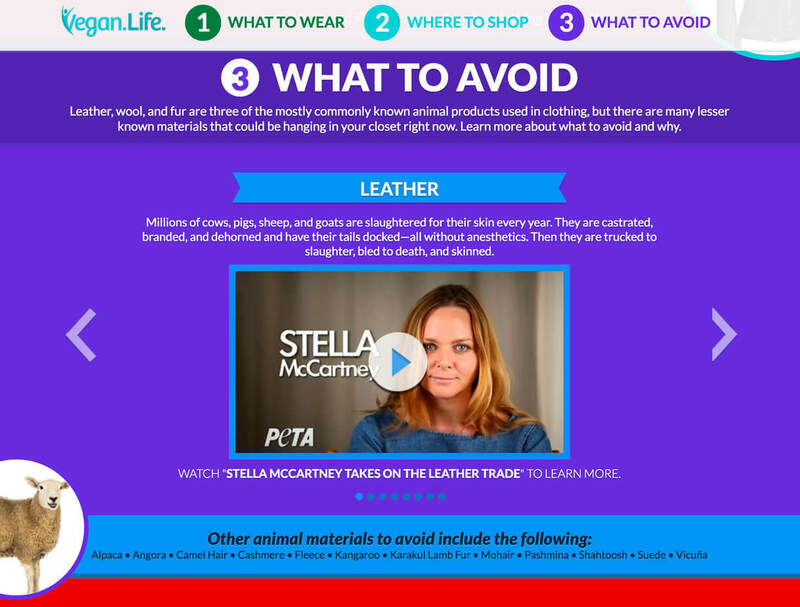 Worked with a team to develop the design and front end programming for this feature on the PETA website. 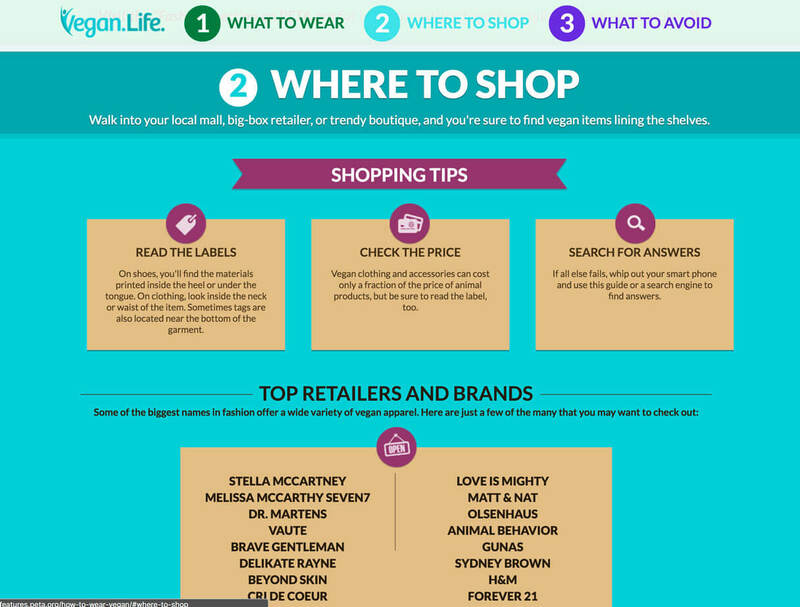 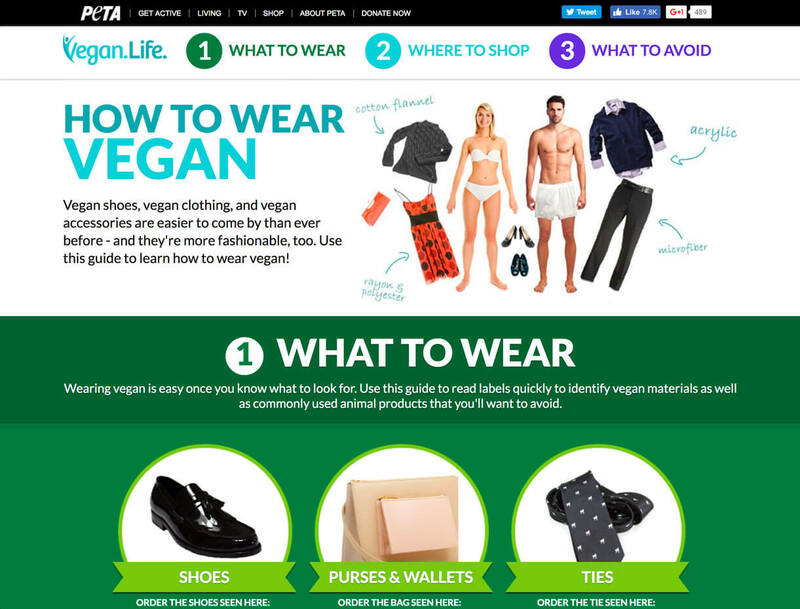 View the PETA feature How to Wear Vegan here. 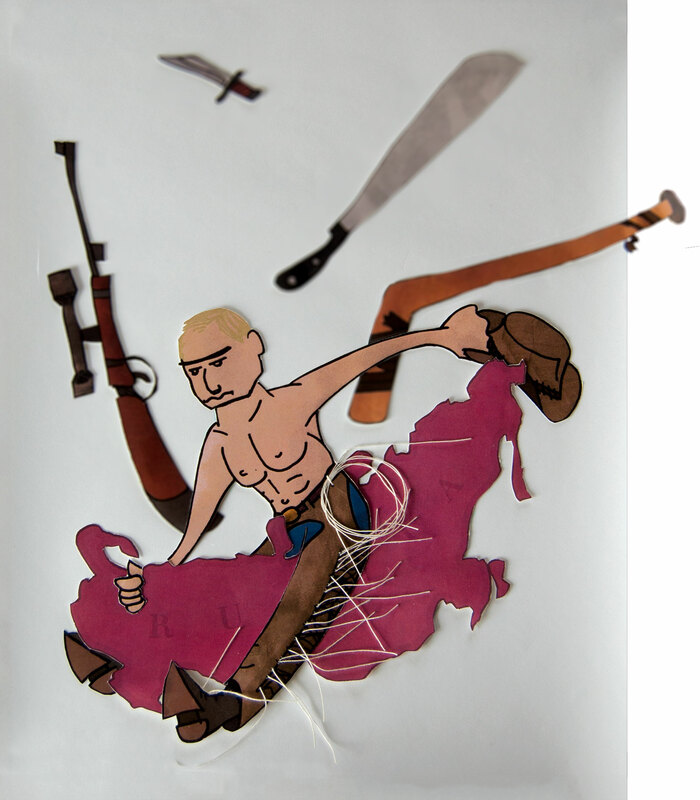 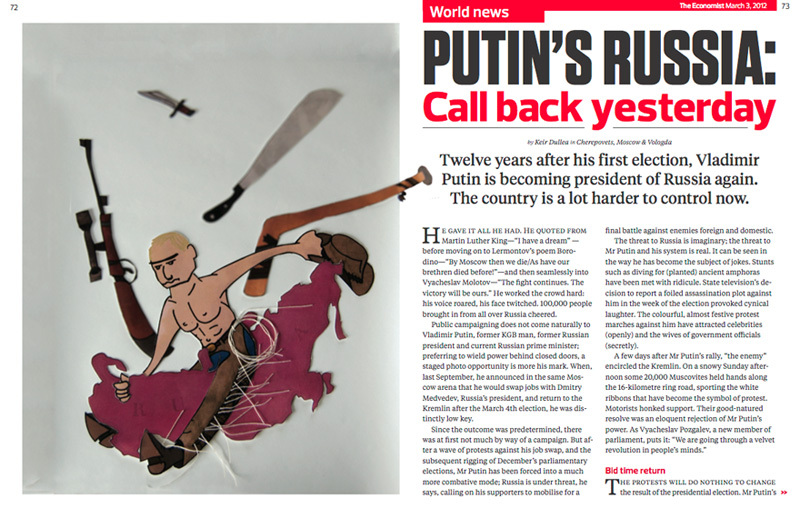 A two-page comp spread for The Economist with illustration and design work. 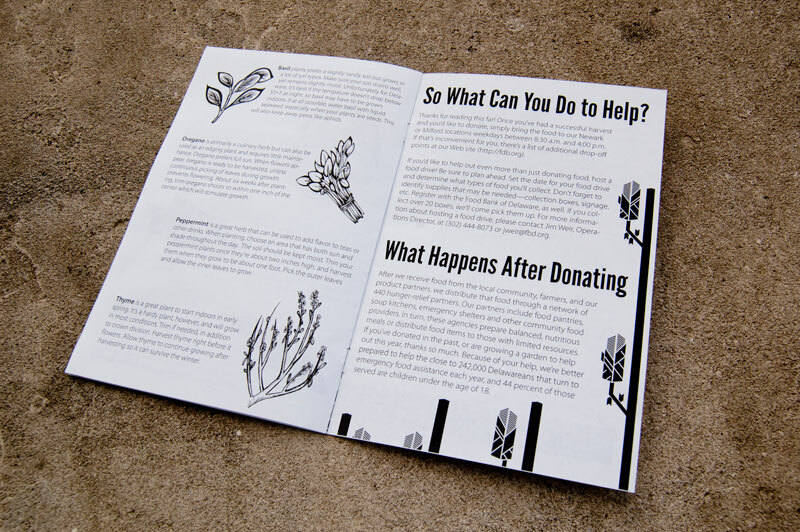 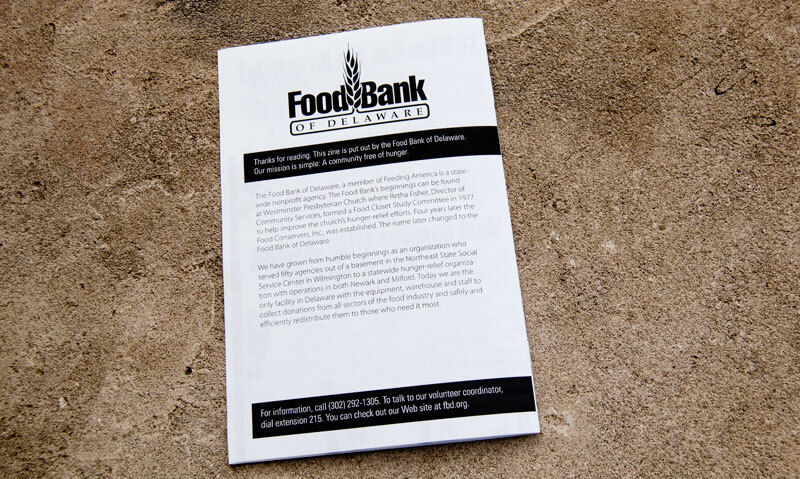 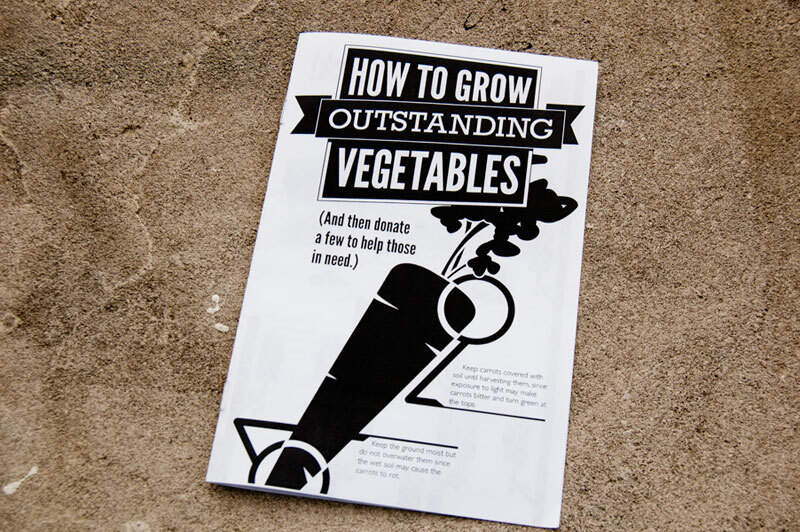 A zine for the Food Bank of Delaware's Plant a Row program, encouraging farmers and gardeners to plant an extra row in their gardens and donate the food to the food bank.